TAKE one look at McKenzie Wenmoth and you may not believe she is a self-confessed procrastinator. The hours of training, the strict dieting and mental discipline she put herself through in the lead up to one of the world's most prestigious body building competitions came as a shock achievement to the Warwick 22-year-old. But standing in the wings wearing stilettos and a bikini, waiting to be called on stage at the IFBB Arnold Sports Festival in Melbourne, McKenzie felt a rush of adrenaline. "Something clicks and this confidence comes out of nowhere," she said. For McKenzie, who used to train at Voyage Fitness in Warwick, it wasn't about looking the best or getting a place in the competition. It was all about commitment and dedicating herself to a goal. "It definitely instils a confidence and great self-belief in yourself," she said. But that's not to say the first-time competition experience wasn't nerve-wracking. Ms Wenmoth didn't set out to become a body builder but got into the sport to support her partner, Ethan Sturgeon. "I actually ended up really falling in love with the sport of it," she said. The pair agreed that sharing the struggle of intense training and a strict nutrition plan meant also sharing success at the end of the road. Coming away from the competition with new insights into how her body reacts to certain training tactics, McKenzie now plans to do more competitions. But she is careful not to take it too seriously. "When you look back at photos the transformation in your body is quite dramatic," she said. "They do warn you not to get obsessive with trying to maintain that stage image, but for me I know it is just a peak to try to go on the stage." 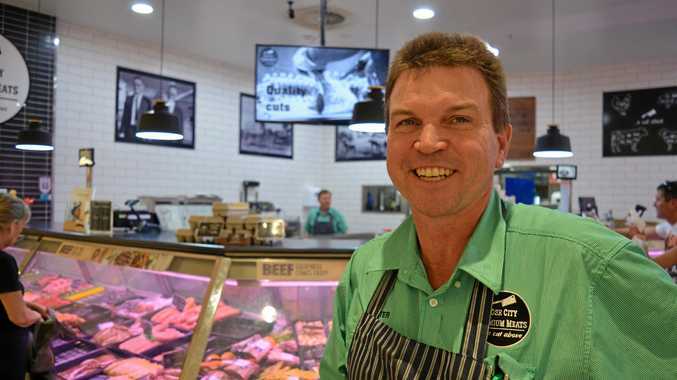 She said the environment between competitors was extremely supportive. "Everyone is lovely. They are actually really encouraging," McKenzie said. "There was no bitterness because everyone has been working as hard as the other person. It seemed to be a real supportive atmosphere because we could all relate to each other about the struggle it took to get where we were." 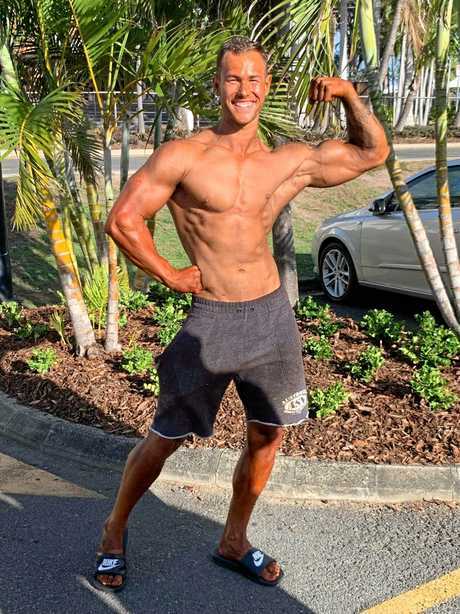 FOR 19-year-old body builder Ethan Sturgeon, making an early decision to 'stay natural' was all about looking at life in the long term and balancing body goals with other values. The Warwick sportsman chose to set his sights on competing under body building federations that implement drug testing on competitors. Ethan said he felt no pressure to take performance-enhancing drugs, but it was an individual choice that most people in the body building industry had to make at some point. "It is never forced upon you, it is always your decision and there are a lot of great natural athletes out there," he said. Still in the fledgling stages of his body building career, Ethan is taking the long view towards his health. He said taking performance-enhancing drugs could have life-long consequences for people who chose to go down that path. "Once you start taking some of those types of drugs, you have to stay on those for the rest of your life. That is the decision you make," he said. "Even if you want to stop body-building you might have to take testosterone builders and supplements to keep your testosterone up." Ethan said taking supplements didn't mean you worked any less at achieving your goals. "The sport requires a lot of hard work and massive dedication to training," he said. "It's not easy and whether athletes partake in usage or not it doesn't change the dedication and hard work they put in. "The sport is really about personal achievement and that's how we want to see it represented."